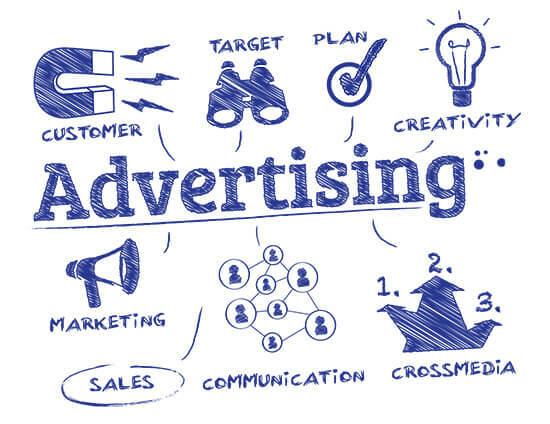 We utilize all types of media to achieve the goals of the advertiser, including print, TV, radio, billboards, online and social media. We are experts in the advertising arena. 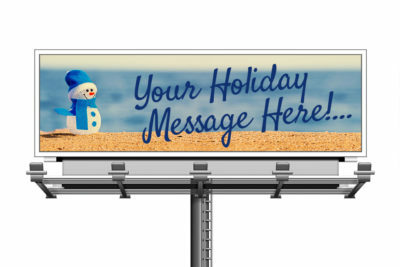 Let us take care of it for you, so you are free to handle your business… or go to the beach! You can be involved as much as you want to be, or as much as we need you to be. Have your commercial seen on TV, via cable outlets such FIOS, Spectrum or WOW! 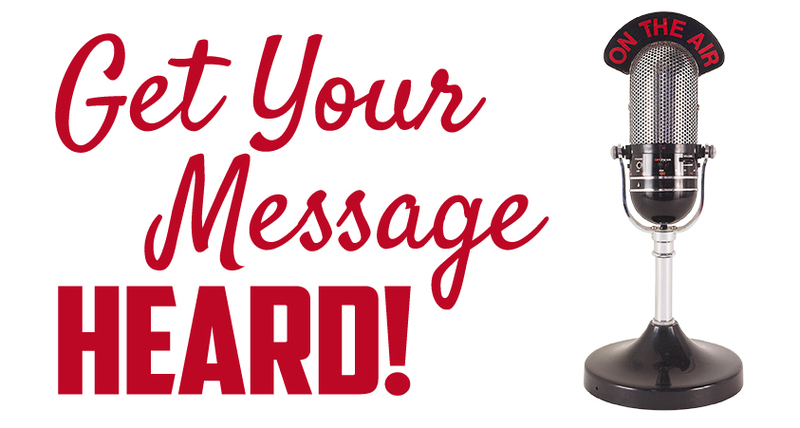 Your commercial can be broadcast on channels such as, ABC, NBC, CBS, Fox and more! We will help you pick which times and stations are best to reach your target market. We work with Beasley, iHeart Radio and Cox Radio. 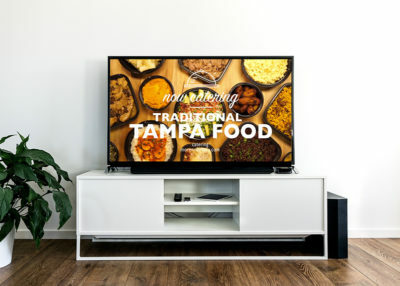 Geo-fencing, contextual targeting, Geo-targeting, and demographic targeting are a few of the ways we help clients connect to potential customers through static and video ads. 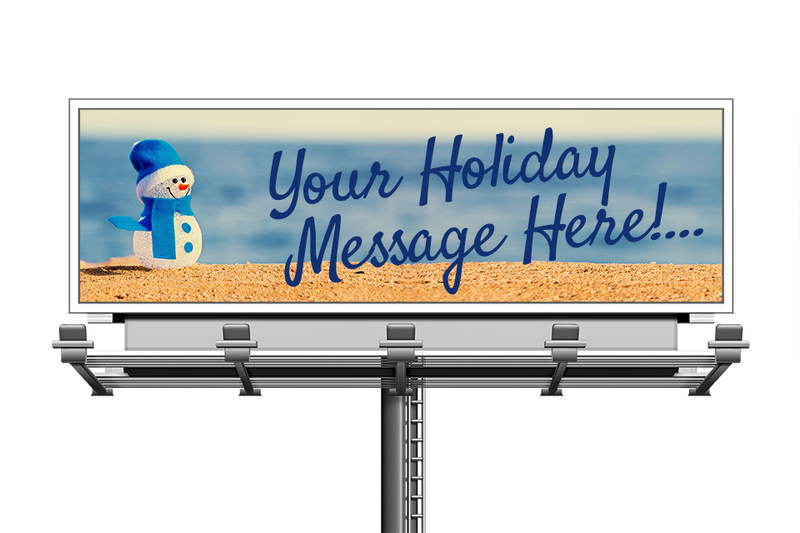 We work with both Clearchannel Outdoor and Outfront to get you in front of your customers. 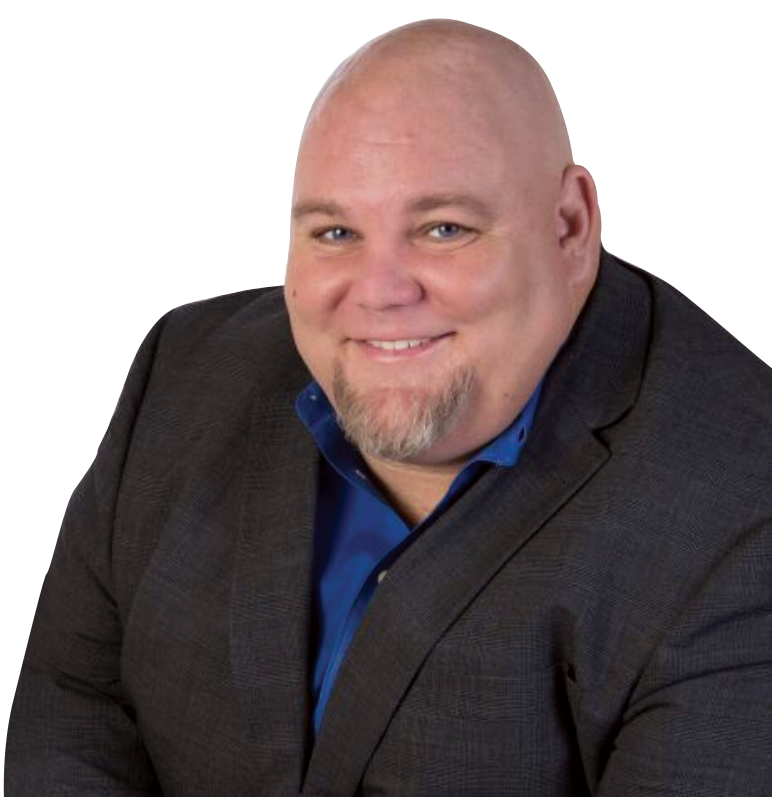 Erik is a successful leader, mentor, businessman and negotiator, earning a Bachelor Degree in Business Administration and Marketing from Salisbury State University and a Master Degree in Leadership and Teaching from the College of Notre Dame. For many years, Erik taught middle and high school business and physical education, in addition to being the head coach of several athletic teams. After leaving the field of education, Erik became a highly successful marketing and media account executive, exceeding sales goals year after year and becoming a top producer for the organization. His client-driven approach to sales helped local businesses increase their visibility and overall gross revenue. 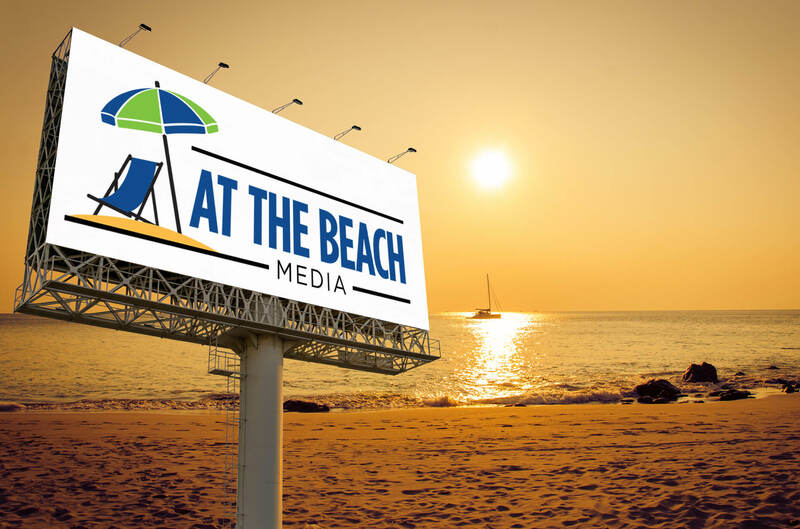 The relationships, trust and friendships he developed with his clients over the years has allowed Erik to branch out and open At the Beach Inc., an independent media consulting and advertising agency. Hoffman Electrical has seen tremendous growth through Television Advertising! Moreno Bakery is more than just cookies and cakes. Come visit any of our multiple locations! Sometimes we even offer up our own house for video shoots! Upon meeting with Erik, he is very charming, witty, and just down to earth, seemed to be on my side, was very caring and helped me through the process of advertising with him. He helped me out, not only on the ad but the layout, times, demographics, etc.—you get the picture. He made it a very smooth process. After having the opportunity to work with Erik for the past 3 years, I would highly recommend him for any and all marketing services you may need. From working with Erik as a peer, and now handling his agency, I have witnessed his devotion to his clients and his passion to his profession. Erik is highly skilled and very knowledgeable in Marketing/Advertising field and will take the time to guide and advise a client so they receive results that match their goals or objectives. I have known Erik to operate with the highest degree of integrity. He can be trusted unquestionably. Based on my experience I would either work with or hire Erik if given the opportunity. Holiday season is always a great time for PSAs!